Seeking to hire/rent an luxury car rental in Bangalore? 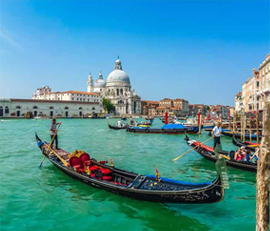 Look no further, Savi Tours & Travel is the premiere destination for all Luxury car rentals! 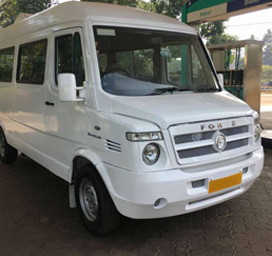 If you are looking for bus rental in Bangalore and all over Karnataka we are your right choice. We fleets are well maintained and meet international standards. Our mid-range fleets include 12, 21 and 45 seater coaches, configured to the requirements of small and mid size groups. So, have you decided your destination to go for a holiday? Or, have you thought how will you reach your important meeting on time? 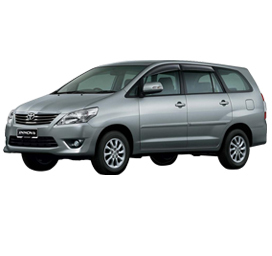 There are several options available right here, but Car Hire in Bangalore is the simplest and safest choice. If you are wondering why then the answer is quite simple. •	You can have multiple stop-overs. •	Traveling around far-flung areas. •	Traveling with your own swiftness. •	Get a convenient ride. 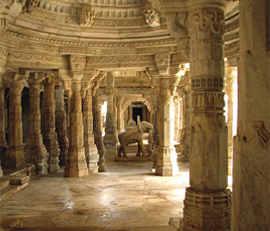 With Savi Tours and Travels, you can get the four-wheelers on rent to travel around in Bangalore at a budgeted price. What’s more? 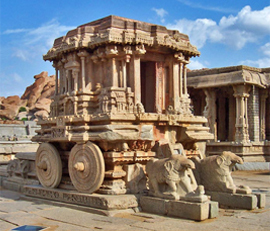 The outstation trips are now getting easy by hiring Outstation Cabs in Bangalore. Our services are available for 24*7 to provide you even last minute booking. 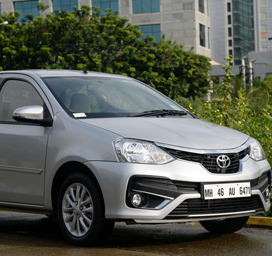 Car Rental in Bangalore has given the reason to travelers to explore more places as we are offering the flexible choices to choose from. 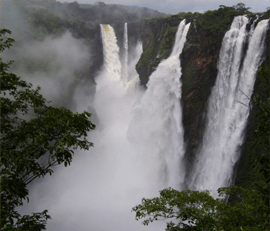 •	Car Rental Bangalore Outstation comes with tourist-friendly destinations.